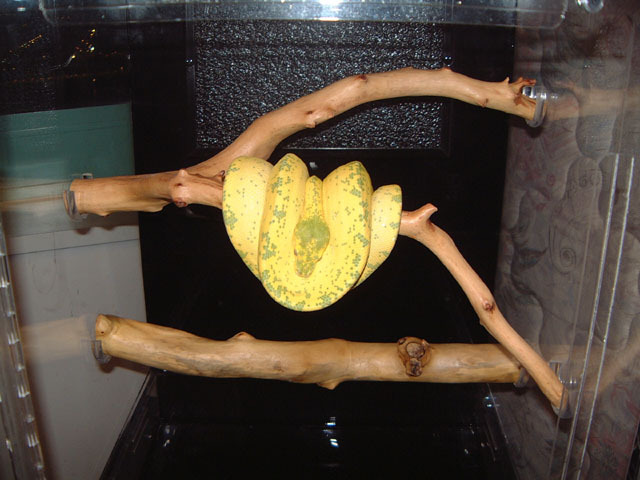 Hello, Take a look at my 1999 Tony Nicoli High Yellow Male. He is now off feed and it is extreamly active at night! Please check out the link below to take a took at him! !